For respect. For the future. For our planet. 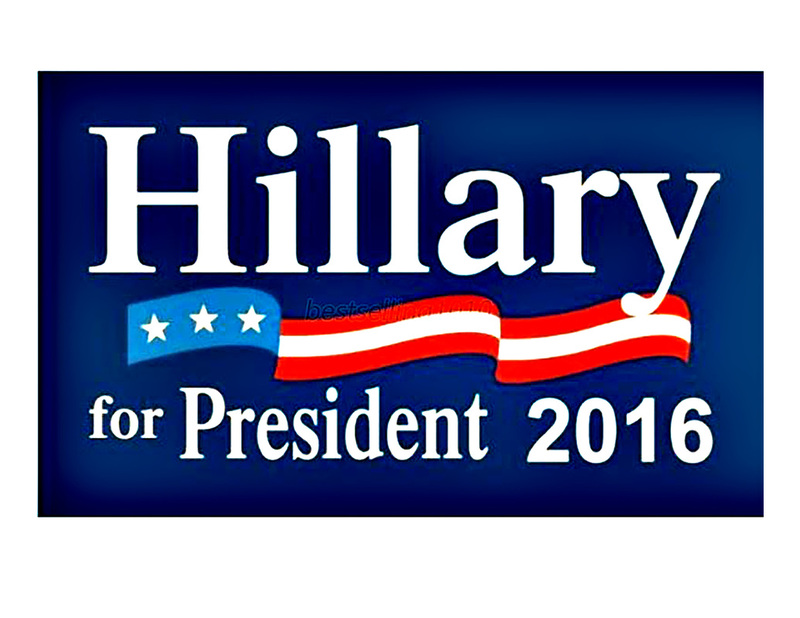 Artist Leslie Pierce proudly supports our next great President: Hillary Clinton!